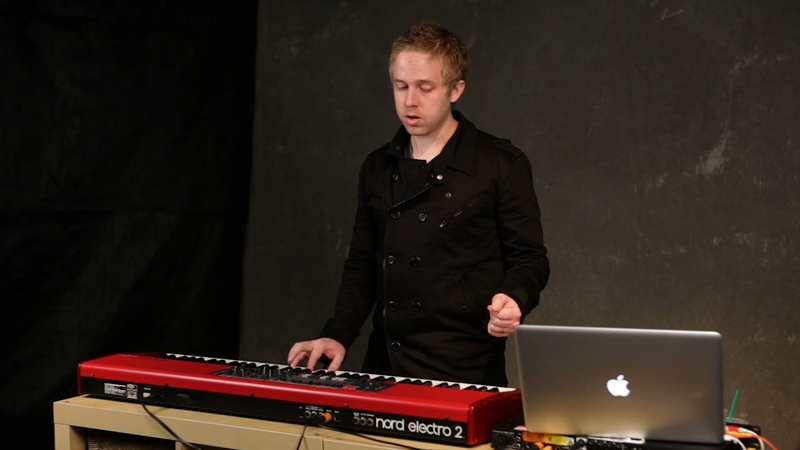 Ian shows you how to make an inversion and unlocks more of the mystery of music theory. Watch Jeffrey’s class on the number system. All chords have inversions – root, 1st, 2nd etc. Ian focuses on “3rd-heavy” chords. When you have a chord chart, its not telling you what to play. There’s no sheet music. It’s great to know how chords work together so you can feel out the music. Playing in the same range on the keyboard really unifies the song, and lends to the emotional feel of the song. Find chords that follow the melody. This means you need to develop your ear.